A dissertation is an important form of an academic paper that is conducted by the students at the higher level of studies. It is basically a research document and it should be perfect in all the aspects. 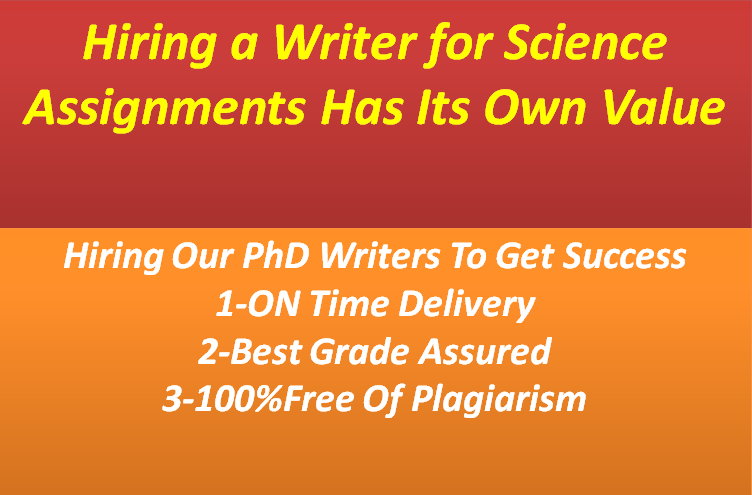 Anyhow, the students face a lot of hazards to write a dissertation like the selection of a suitable topic idea, formulating a suitable thesis statement, finding out the best resources to gather the data, and creating the unique and original content for their dissertation. When all of these difficulties combine together at a place, then it is the dishearting situation for the students. Here, we will provide seven strategies for the students that are helpful for them to complete a difficult chapter or part of a dissertation. If a particular part of a chapter of a dissertation is difficult for you, then you should try to find out the real cause of this difficulty. For example, if you are not able to write down an introductory chapter of a dissertation, then you should try to know either you are not able to write down the opening sentences to hook the readers, to introduce the topic or to formulate a thesis statement. After getting an idea about the real problem, it will be easy for you to find out the best solution to that problem. Anyhow, if you want to get a custom solution to a difficult part or a chapter of a dissertation, then you can get help from the dissertation writing services. It is not the best way to write a difficult part or chapter of a dissertation at once without dividing it into smaller chunks. By dividing the dissertation writing task into smaller chunks, it will be easy for you to handle the difficult part or chapter of a dissertation in an easy way. 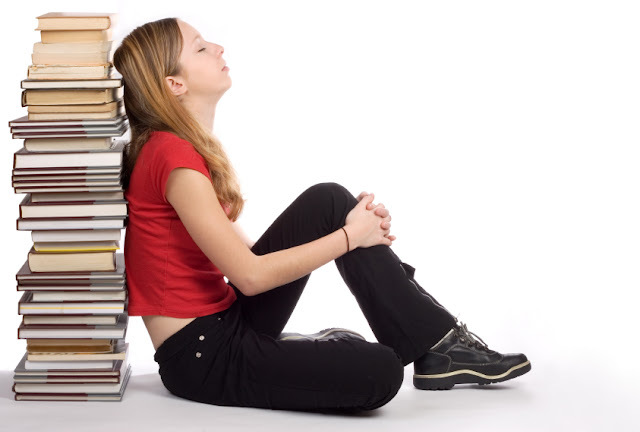 If you succeed to remove all the mental blocks from your intellectual capability, then it will also be easy for you to handle the difficult part or chapter of a dissertation. You can remove the mental blocks from your intellectual capability by changing the way of think, by limiting your association with the negative people, and by letting go of the past. Without getting engagement, it is almost impossible for you to solve the difficult problems. You can engage yourself to solve the problems in an effective way by working out your brain with logic puzzles, by getting a good night’s sleep, by using mind maps to visualize the problems, and by getting help from the open-minded experts. If you don’t have any idea about the basic definition of a particular thing, then how is it possible for you to get the advance idea of it. Moreover, it is an unavoidable thing for us to provide an advanced level of information in a dissertation. Therefore, first of all, we should try to learn the basics before moving towards the advanced level. If you think that you can change your mindset about a particular thing just within a few minutes, then you are in dreams. You should try to spend some hours on thinking and expect gradual change. As we have discussed earlier that you will have to provide an advanced level of knowledge within a dissertation. The only way to get the advanced level of knowledge is to make a list of the possible research questions about your dissertation topic idea. After making a list of the research questions, you should try to find out the possible solutions to these questions. This thing will be helpful for you to go deeper with knowledge.